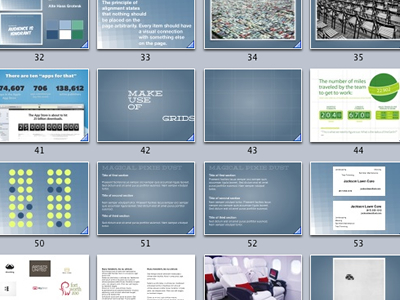 The current count of slides for my workshop at the @bigideadsedu next week has just crept north of 75. 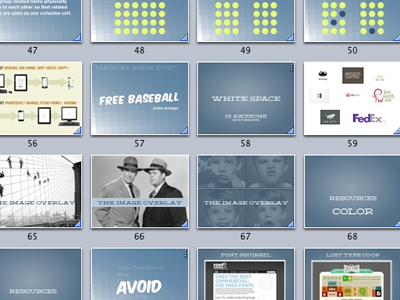 Here’s to hoping the attendees aren’t asleep by number 25. A couple of sneak peeks at how they’re shaping up. Want to see more? Hire us for a workshop at your business/school/backyard pool party.